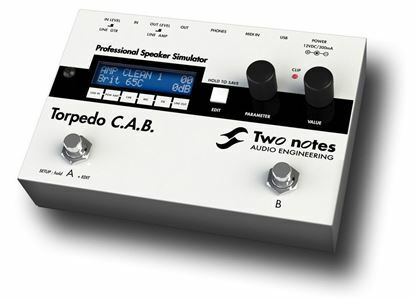 Professional speaker simulator - create sound dimension. With digital mixing and DSP. Virtual microphones and speaker cabinets in a single unit.